LPCover Lover | 7,004 LP cover lovers can’t be wrong! 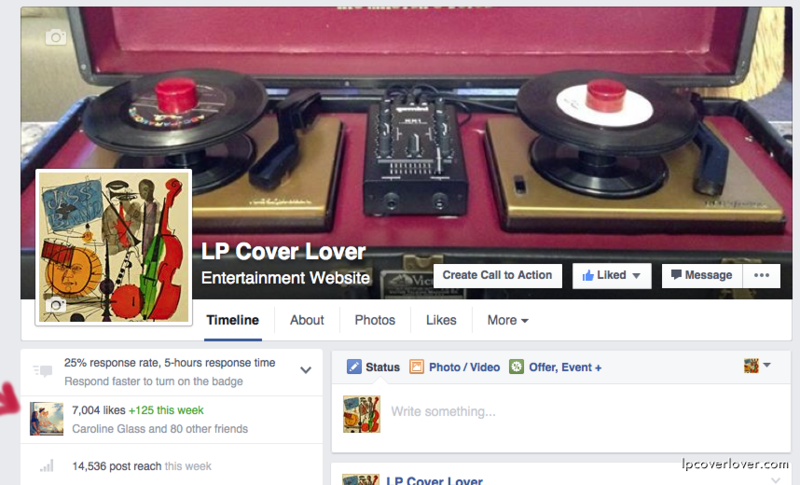 7,004 LP cover lovers can’t be wrong! Thanks to everyone that shares our site here, on Facebook, Twitter and Tumblr too! If you haven’t already, join us on Facebook now: We’re going to be adding much more as we countdown to our 10 year anniversary in November 2016. We’re always trying to bring you just the best cover art and things from our collection that you won’t see anywhere else! And don’t forget to listen to music everyday!